Today, Intel announced the Intel® Optane™ SSD DC P4800X Series, the world’s most responsive data center solid state drive, is now available in a new 750GB capacity in both half-height, half-length add-in card and a hot-swappable 2.5-inch U.2 form factor. Both form factors and capacities will be broadly available this month. Increased capacity and multiple form factors expand data center implementation options and deliver both solution-level and total cost of ownership flexibility for customers. Intel® Optane™ technology for data centers combines the attributes of memory and storage with low latency, high endurance, outstanding quality of service and high throughput, creating a new data tier that increases scale per server and reduces transaction costs. Combined with the latest Intel® Xeon® Scalable processors, Intel® Optane™ technology enables bigger and more affordable data sets to gain new insights from larger memory pools. The Intel® Optane™ SSD DC P4800X is an ideal SSD for storage workloads, like SAN and software defined storage, as well as cloud, database, big data and high-performance computing workloads. 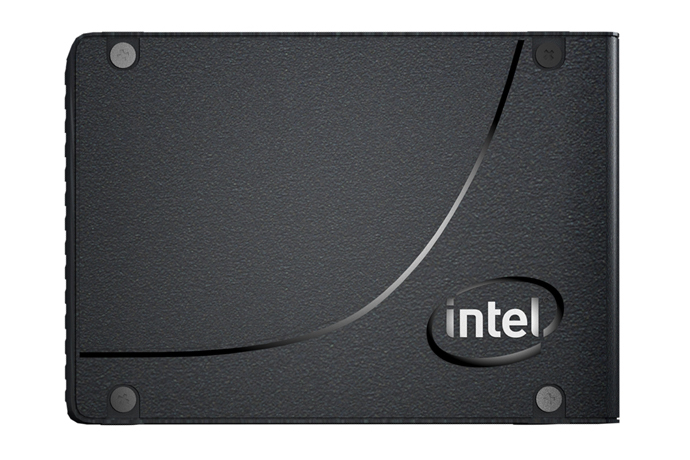 The new capacity follows the 375GB half-height, half-length add-in card launched earlier this year. The Intel® Optane™ SSD DC P4800X Series is also available as part of the Intel® Select Solutions program and through additional OEMs, cloud service providers and distributors starting this month. 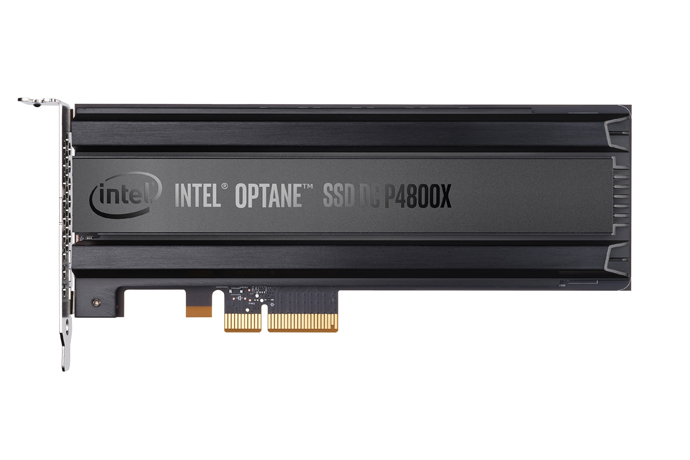 For information on Intel® Optane™ SSDs for the data center, and other storage solutions from Intel, visit Intel’s Optane Technology website.